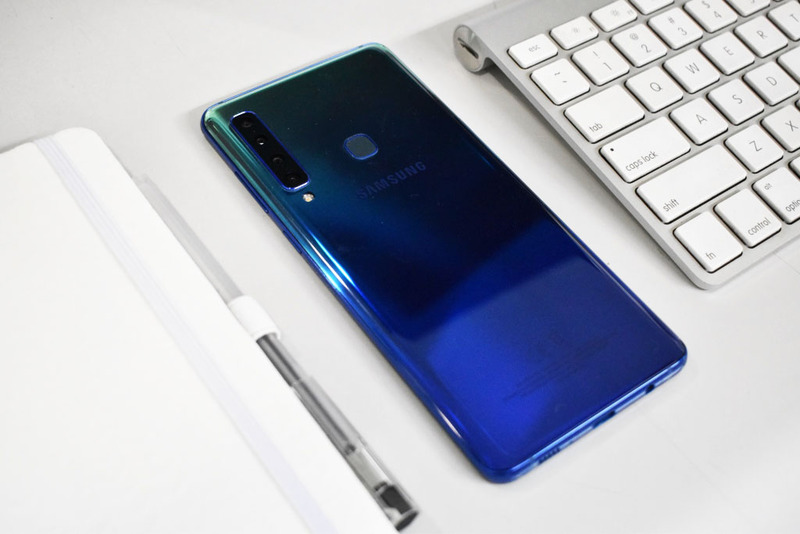 Home / Posts tagged "Samsung Philippines"
Samsung made sure to leave 2018 with a bang with the launch of their latest device and the world's first quad camera smartphone: the Samsung Galaxy A9. 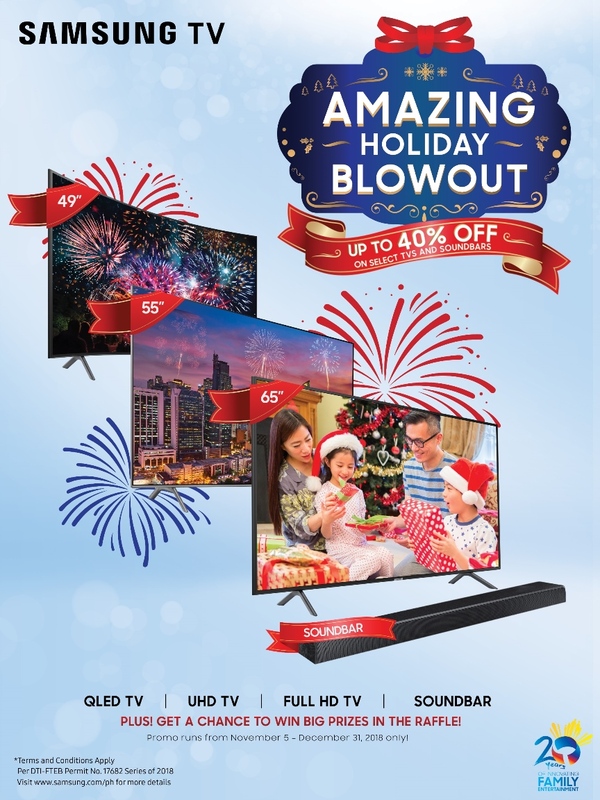 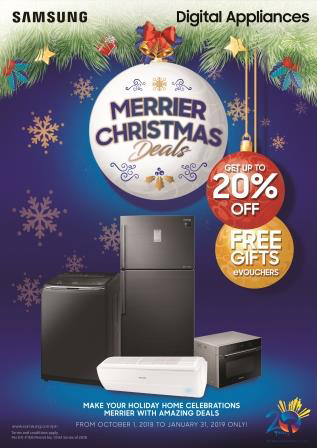 From November 5 to December 31, 2018, Samsung offers its "Amazing Holiday Blowout" promo on home entertainment systems. 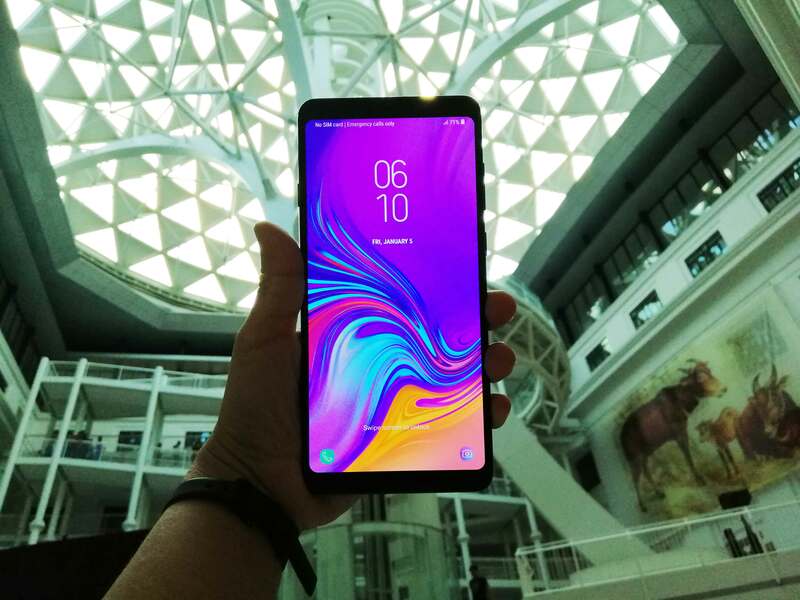 The Samsung Galaxy A9, the world's first smartphone with four rear cameras, officially launches in the Philippines. 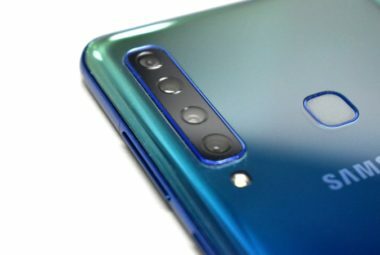 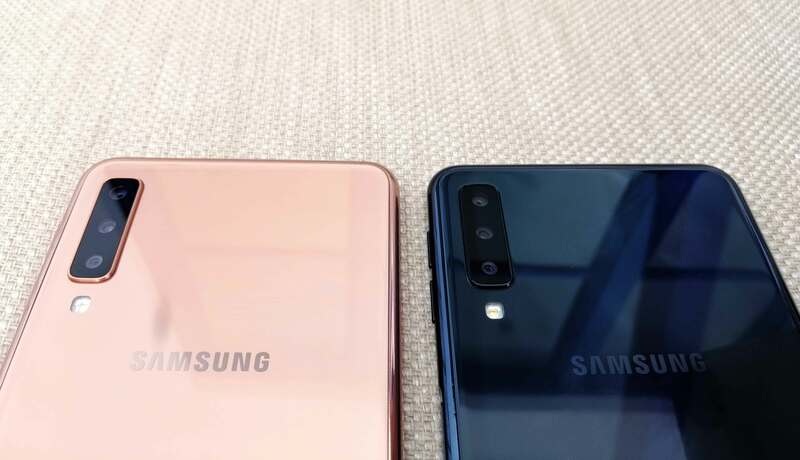 The Samsung Galaxy A7 features a three-camera system that consists of an 8MP Ultra Wide Lens, a 5MP Lens with Live Focus, and a 24MP Lens with F1.7 aperture. 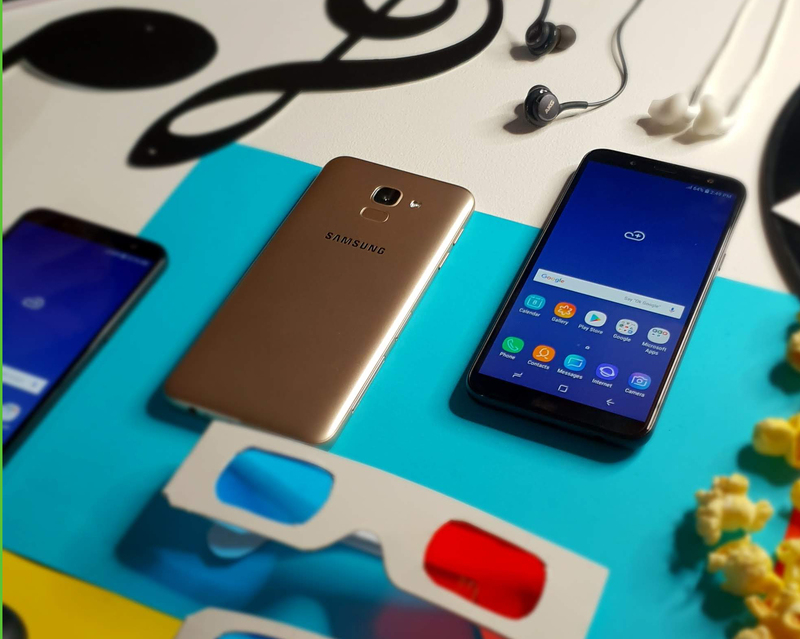 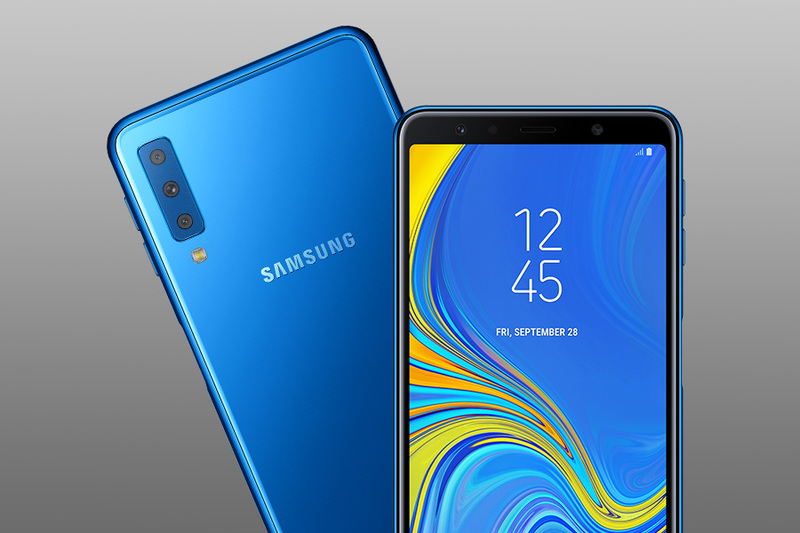 Samsung wants you to capture more as it outs the latest addition to the Galaxy A series family: the Samsung Galaxy A7. 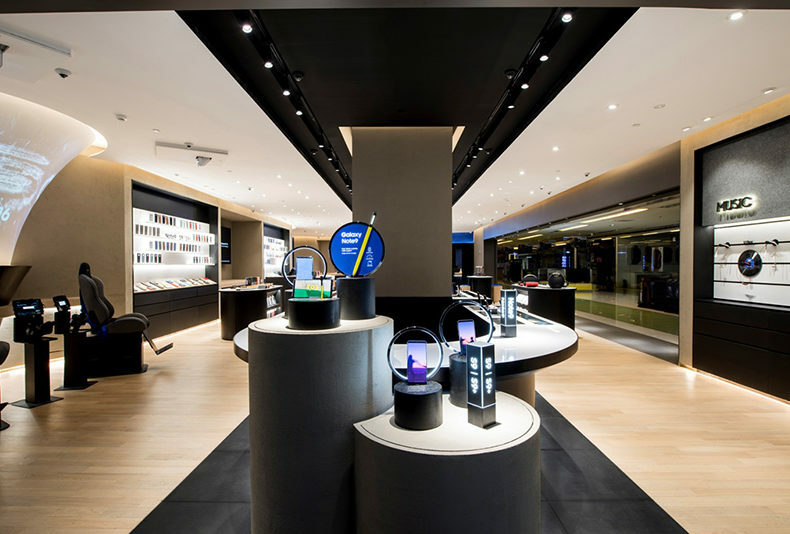 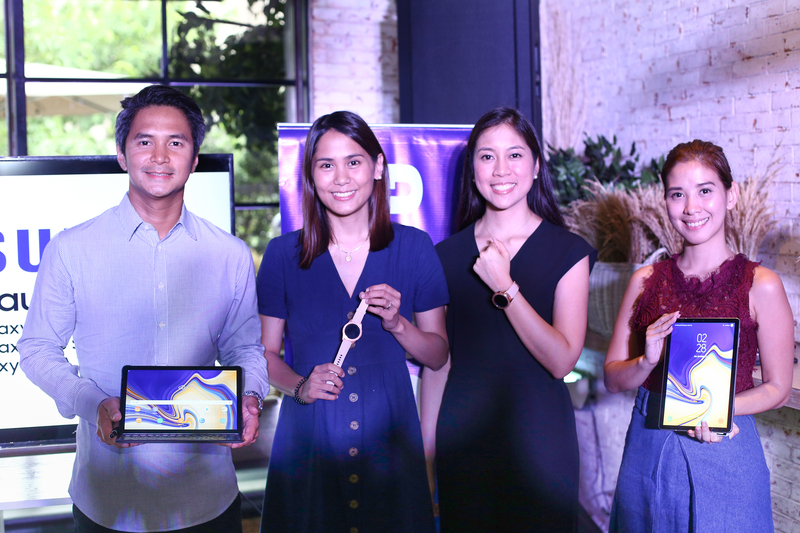 The Samsung Galaxy Watch, Galaxy Tab S4 and Galaxy Tab A (2018 edition) are now out in the Philippine market. 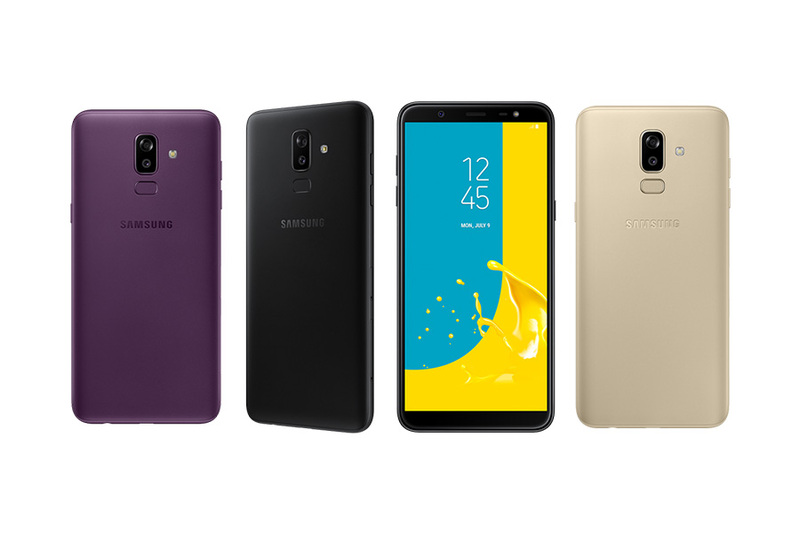 Built to capture vibrant photos, the Samsung Galaxy J8 features a Professional Dual Camera. 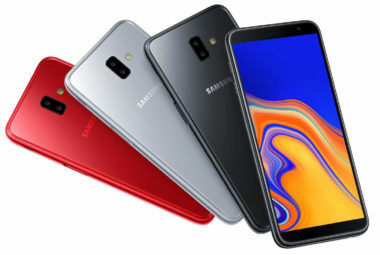 Nadine Lustre is named ambassador for the dynamic and exciting Samsung Galaxy J6. 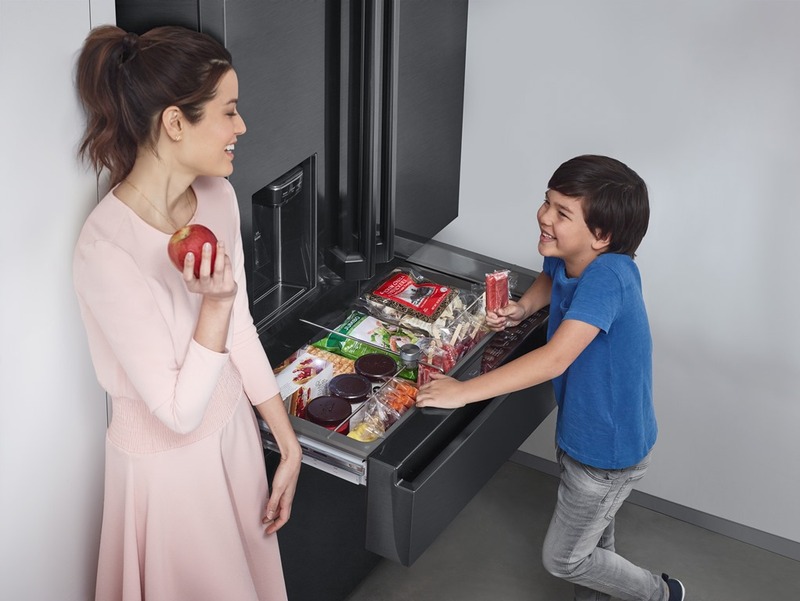 Keep a stash of yummy and healthy treats to keep your kids fueled every day in the Samsung Twin Cooling Refrigerator.